The Supreme Court of India on Friday stayed the proceedings undertaken by the Enforcement Directorate’s (ED) provisional order attaching Sun TV's assets worth Rs 742 crore in an alleged money laundering case, rooted in controversial Aircel-Maxis deal. A Bench of Chief Justice H.L. Dattu and Justice Amitava Roy excluded the operation of 180 days limit within which the adjudicating authority has to decide on the ED's order attaching the assets. However, the Bench clarified that the period of 180 days stipulated under the Prevention of Money Laundering Act to conclude proceedings to attach assets after issuance of a notice, will not expire during the pendency of present plea of Sun TV. The ED had on March 31 issued notice, under PMLA Act, by attaching assets worth Rs 742 crore belonging to the Maran brothers and Kalanithi Maran's wife Kaveri Kalanithi in connection with its probe into alleged money laundering in the Aircel-Maxis deal in the 2G spectrum allocation scam. Under Section 5 of the Prevention of Money Laundering Act 2002, ED can provisionally attach assets believed to be linked to money laundering for 180 days during which the adjudicating authority would decide on the validity of the attachment order. The attachment order would go if the adjudicating authority fails to take a call within this time. The Sun TV, represented by Senior Advocate Abhishek Manu Singhvi and Sumesh Dhawan, had earlier moved the Apex Court after the Madras High Court refused to hear their plea against the provisional attachment on the grounds that the case was linked to the 2G spectrum scam. The Apex Court had in July decided to take up the matter. There is a standing order by the Supreme Court that any complaints or grievances regarding 2G cases would be heard directly by the apex court and not the High Courts. Anand Grover, who appeared in his capacity as Special Public Prosecutor before the Trial Court hearing 2G cases, told the court that on this issue, both the prosecution and Sun TV who has challenged the attachment order before the Apex Court were on the same page. During the hearing, Special Public Prosecutor for 2G cases, senior advocate Anand Grover, submitted that he had written to the Adjudicatory Authority, briefing it about the pending petitions in the Supreme Court. But the Authority had refused to stay its proceedings, constrained by the 180-day deadline. The TV firm too had earlier submitted that the ED should be restrained from proceeding with the matter. “But we expect judicial discipline. Now we will stay the proceedings before that Authority in the light of interim orders passed by us,” Chief Justice Dattu responded, as quoted by The Hindu. The Court order came as Grover appearing for ED told the Bench that it has not only to stay the proceedings but has also to exempt the stay from the statutory period of 180 days' time limit otherwise the attachment order would get frustrated. 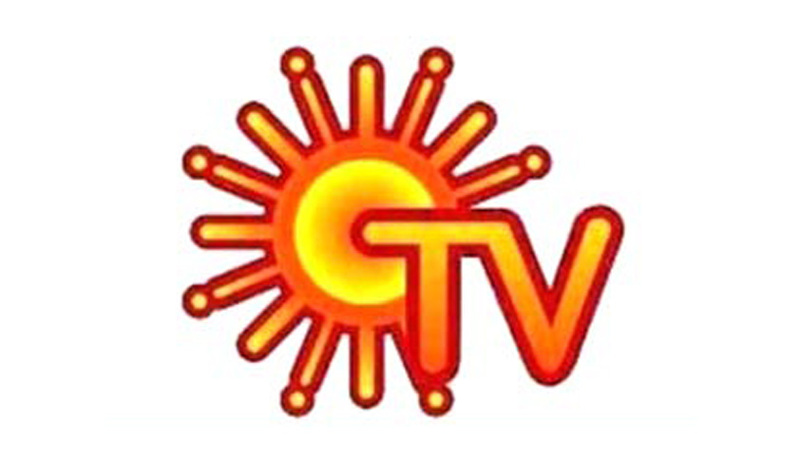 Sun TV has maintained that the assets attached by the ED were not connected with the alleged offence and were acquired much before the agencies started their investigations into the Aircel-Maxis case.